Without powerful refrigeration systems, businesses across the North-West could be unable to operate. Here at LSR Refrigeration, we’re able to provide complete refrigeration in Bolton and the surrounding areas. Our experienced team can deliver a full range of refrigerating equipment and systems for all kinds of businesses.  Whether you’re looking for refrigerated display units, industrial fridges or bespoke cold rooms, we are here for you.  Thanks to our many years’ experience, we can ensure that you are left with the high-quality refrigeration system that you need. The refrigeration systems that we provide, and install can be used for food storage, chemical storage and much more. As we are F Gas Compliant, the LSR team can install all manner of fridges, freezers and cold rooms. In the past, we’ve provided retail refrigeration and commercial/industrial spaces for effective storage.  In addition to the more common refrigeration systems, we can also install bespoke cold counters and reliable ice machines.  Cold Counters – Cold counter shelves are a popular way of displaying and refrigerating products. They are most common in supermarkets, cafés and coffee shops. These cold counters are available in a wide range of designs. 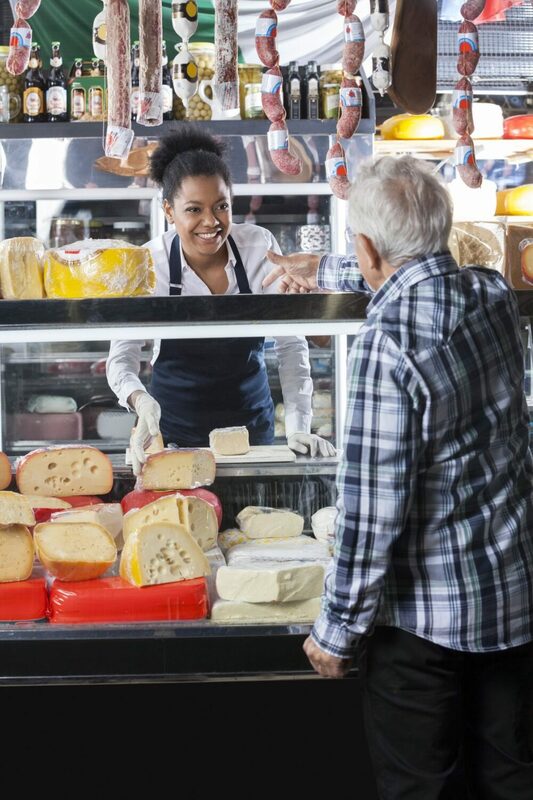 If you need to display deli food, bakery products or display raw meats and fish, cold counters are ideal. 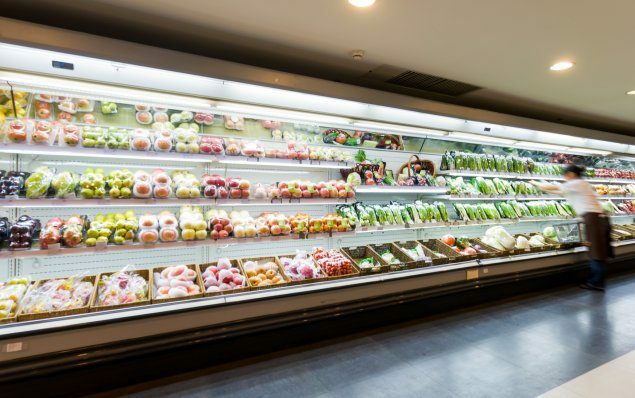 Retail Fridges and Freezers – Another common sight in retail spaces, these fridges and freezers can be used to store all kinds of products. They are a popular choice for frozen aisles in supermarket. They are also used as storage solutions for cafés, some restaurants and more. .  Cold Rooms – Cold rooms play an essential role in many businesses. 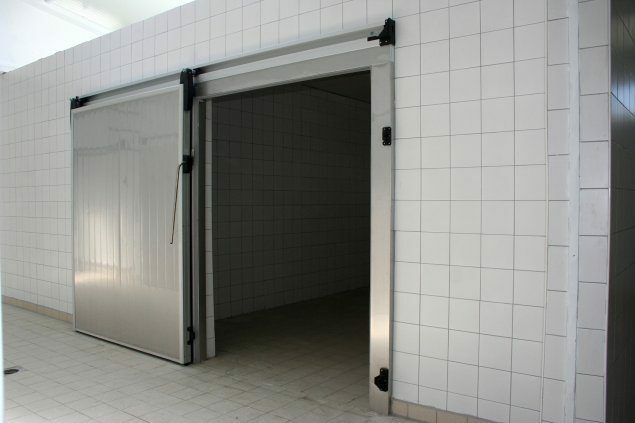 If you want to store large quantities of food, ice or other products, cold rooms are essential.  These spaces are bespoke, meaning that they will fit the size and shape limitation of your property. Refrigerated Display Cabinets and Shelving – These pieces of equipment are ideal for cafés, coffee houses, takeaways and restaurants. 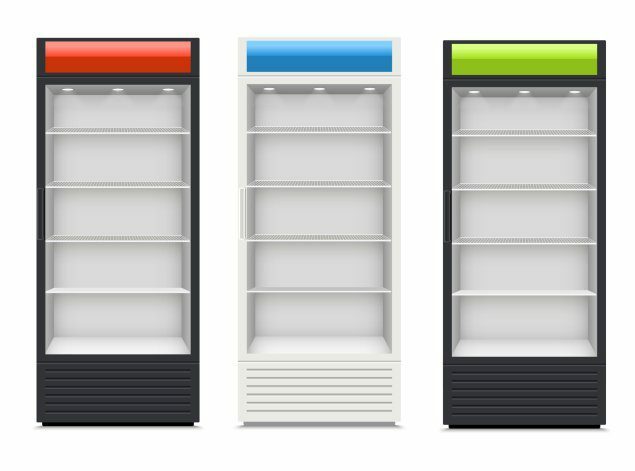 If you want to display some of your most popular food and drink products without it deteriorating, these refrigerated solutions are ideal. Ice Machines – Ice machines remain a great addition to any kind of environment. In the past, we’ve installed ice machines in offices, cafés and a variety of other spaces. During the summer months, access to a reliable ice machine can be essential. Whatever kinds of refrigeration equipment and systems you need, our team are here for you. The refrigeration specialists at LSR can deliver a complete range of cooling systems to suit your needs. Airports, Bus and Train Station Cafés. If you’re looking for reliable refrigeration in Bolton or across the North-West, get in touch with our team today.  Here at LSR Refrigeration, we’re able to provide a full range of refrigeration equipment and systems to suit your needs. Whatever kind of fridges, freezes or display equipment you require, get in touch today.  Whether you’re looking for cold counters, cold rooms or refrigerated display cabinets or any cooling or chilling system, call today. Our experienced team of refrigeration specialists can provide and install high-quality refrigeration in Bolton. We are also able to offer long-term servicing and reliable maintenance solutions. Whether you’re already experiencing issues with your refrigeration, or you want to avoid these issues in the first place, get in touch today. 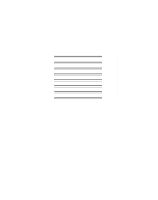 Our cooling and chilling experts can quickly diagnose any kind of issue and ensure that it is working as efficiently as possible. When these systems do break down, they can sometimes be costly to repair. Fortunately, our experienced team are here to prevent issues from developing and ensure they are resolved as quickly as possible. Here at LSR Refrigeration, we’re able to provide a complete range of refrigeration systems.  Our cooling equipment has proven essential for a wide range of commercial, industrial and retail properties. Whether you need to store food, drink or other perishable products, get in touch today.  You can talk to one of our cooling professionals directly by calling 01925 413 925 today.  Alternatively, you can send any questions or concerns you might have through our simple online contact form. Our cooling and chilling specialists will get back to you as soon as we possibly can.